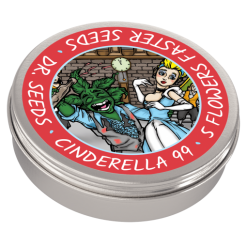 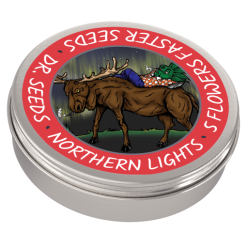 These seeds are some of our most popular strains, engineered to flower faster. 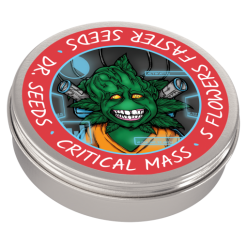 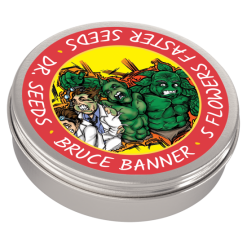 Our Flowers Faster strains can go from seed to flower in as little as 8 weeks. 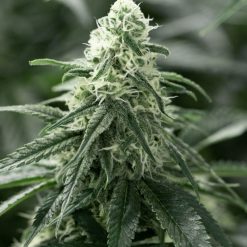 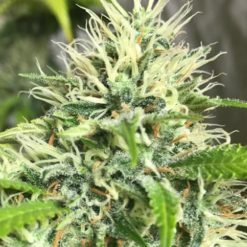 Flowers Faster seeds are not autoflowering and require a change in lightcycle, but use some autoflowering genetics to achieve the fast flowering effect.